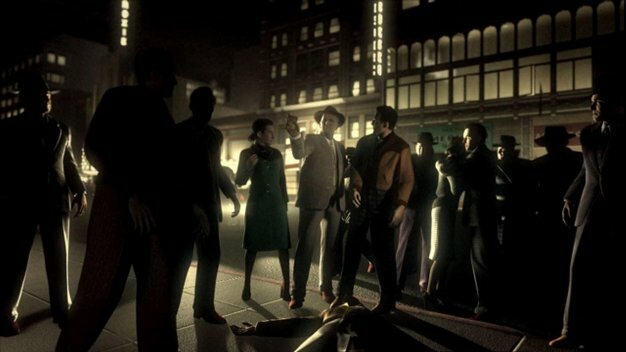 Team Bondi’s upcoming Xbox 360 and PlayStation 3-bound 1940s detective story L.A. Noire is sporting a mammoth 22-thousand-page script, studio co-founder Brendan McNamara has revealed. “That’s two full years of a TV series and probably 12 feature films,” he stated in the latest issue of EDGE. The Rockstar published game is expected this fall, with September being a possible candidate.